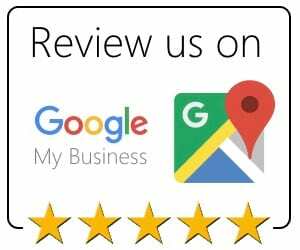 We are the best Cary plumber near you! Call today! Our Cary plumbers are available ASAP to handle any indoor and outdoor plumbing requests. If you want to install new faucets in your bathroom or install an outdoor faucet for your garden, our first-rate workmanship is done efficiently and thoroughly. Arrange a consultation with Golden Rule Plumbing Services when you don’t know how to handle your plumbing issue. As the most dependable plumbing company in Cary, NC, we provide quality plumbing replacements, repairs, and installations. 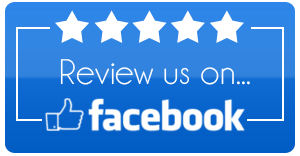 We are the renowned Cary plumbing contractor, and as such, our crew delivers craftsmanship that is fair priced. Our primary responsibility is to repair what is required to be fixed and to make sure it isn’t a continual problem. It is a bad thing to desire a leisurely bath or shower only to find out your plumbing isn’t working right. It can be a headache, and if you do not pick the right Cary plumbing company, it can be pricey. When you contact us to manage your plumbing issue, there’s no more worry. 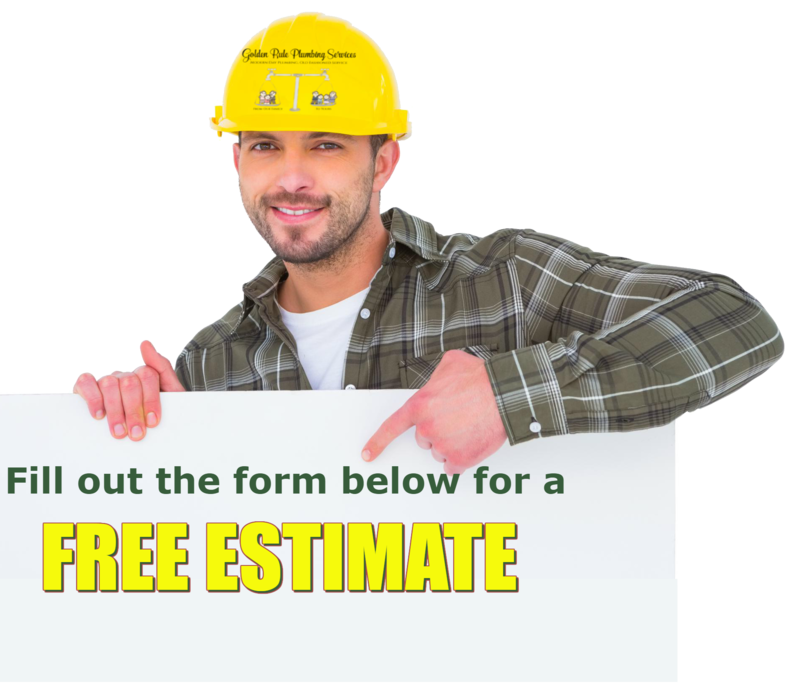 We have the most affordable plumbing prices in Cary, NC. Moreover, we are available 24-hours a day, seven days a week for emergency plumbing service. Let our team take care of any plumbing issue for you. A plumbing inspection can help to prevent future plumbing issues and increase the effectiveness of your plumbing. If you want the best plumbing contractor in the Cary, NC area, reach out to Golden Rule Plumbing Services.